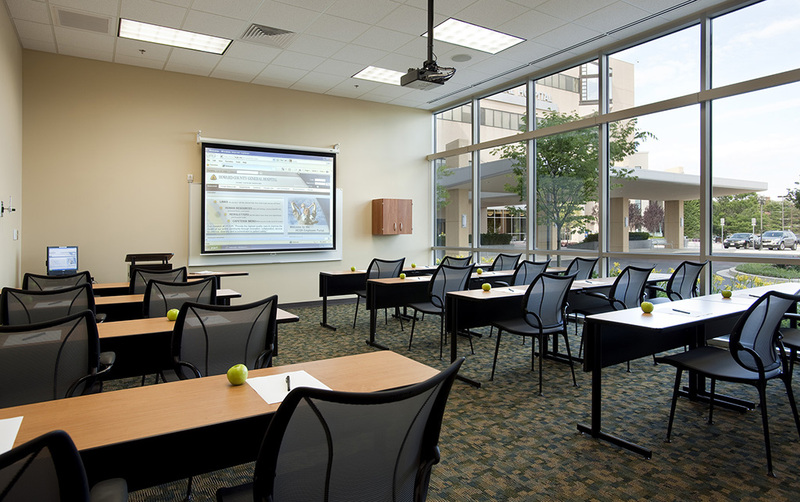 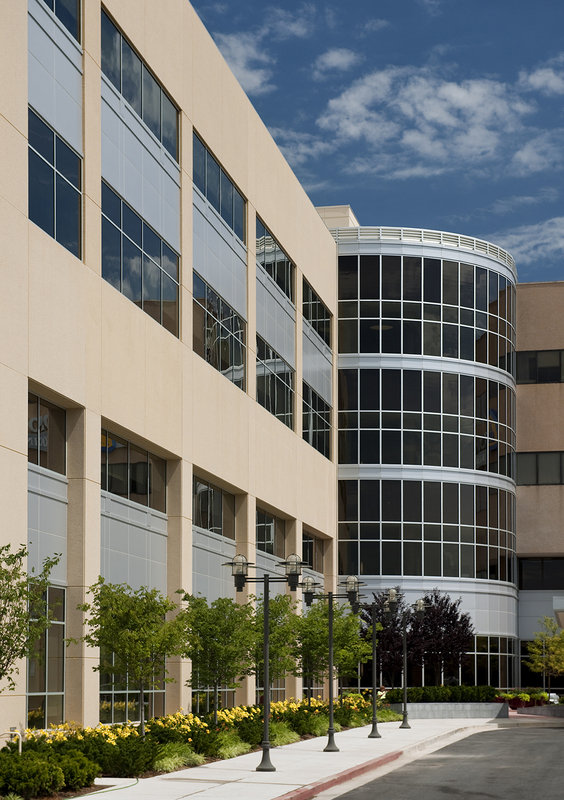 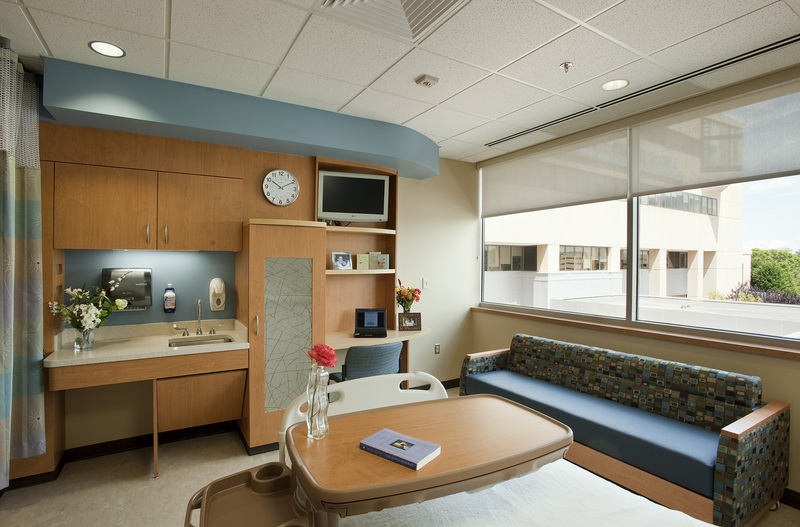 We have assisted with all of the hospital’s major expansion and renovation projects since 1995. 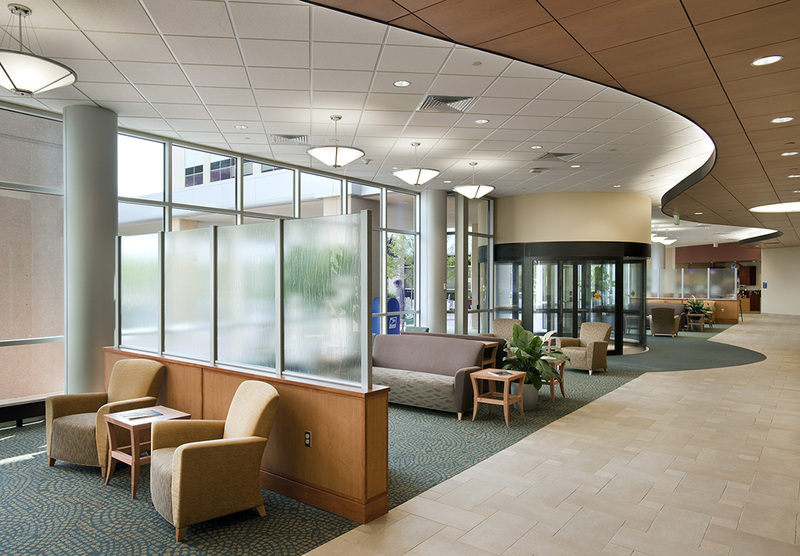 The original West Wing addition housed a new emergency department and maternity department. 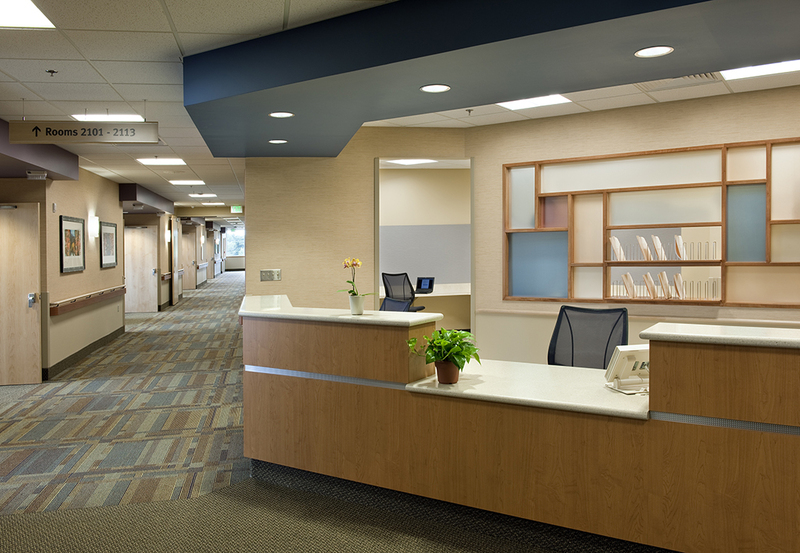 A subsequent addition created a new, private patient care tower and renovated the existing bed tower. 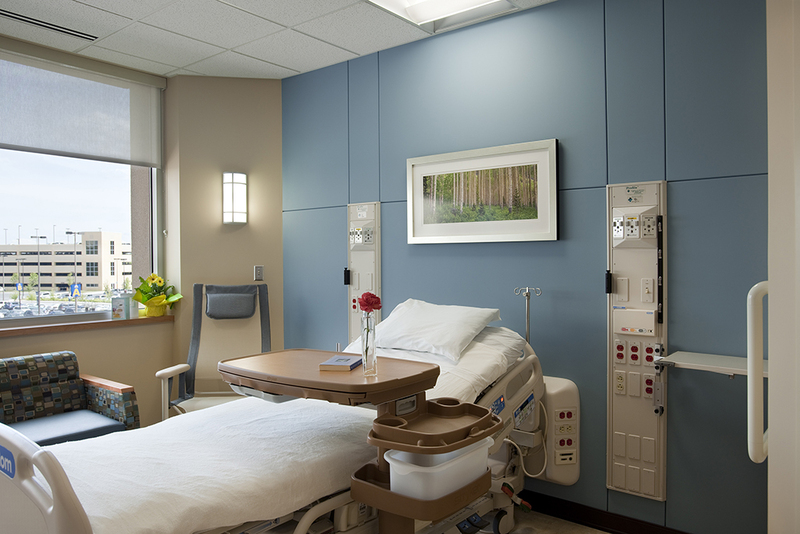 We are currently working on a project to address growth in the emergency department and a need for modernized inpatient behavioral health care.